In the year 2070 in a California valley, the earth appears barren and people have deserted the land to go east, all except David’s family. David, a teenager, has experienced everything imaginable, including eating insects and worms to mitigate his never ending hunger. With the disappearance of animals, vegetation, and clean water, the only well in California which produced drinking water, is dry. David’s father makes the decision to travel to the east where the government promises an abundance of food and water. What the United States government didn’t tell the people was, that three thousand miles on foot, with no food and no water is a death march. When David and his family leave their only shelter to search for water, they hope that a map holds the secret to finding the well which is thought to contain water and life. 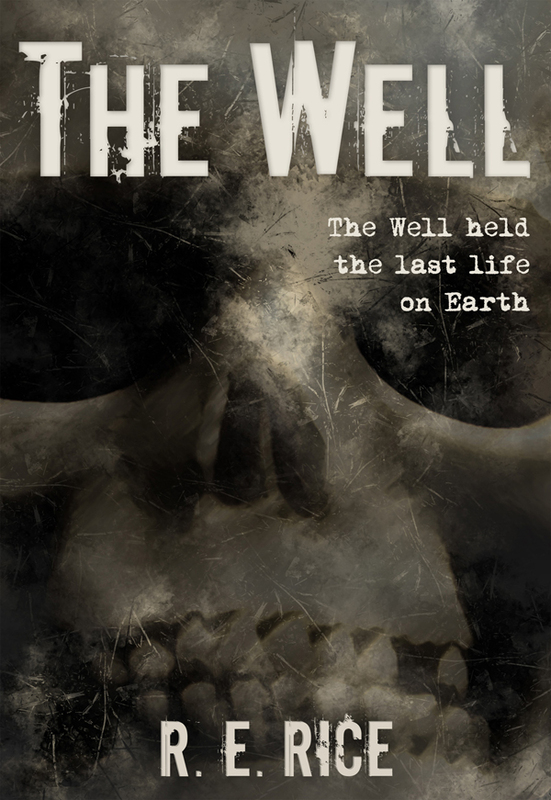 On their search for the well, they will embark on a journey of despair, revelation, and a series of misfortunes that will test David’s will to live. You can purchase the book online from Amazon or Smashwords in multiple eBook formats at https://www.smashwords.com/books/view/424975.